A backover incident occurs when a vehicle is backing up and hits a worker who is standing, walking, or kneeling behind the vehicle. Backover fatalities and injuries are most prevalent in the construction industry. While many people only think of construction workers being struck by passing motorists, road workers are also at risk of being killed or seriously injured by construction vehicles. The biggest contributing cause to backover accidents is that rearview mirrors or backup cameras on vehicles have blind spots. With large vehicles such as dump drunks commonly found on construction sites those blind spots are significantly larger than your everyday car. These incidents can be prevented but still happen far too often. According to the Bureau of Labor Statistics, there were 326 backover fatalities from 2011 to 2015. 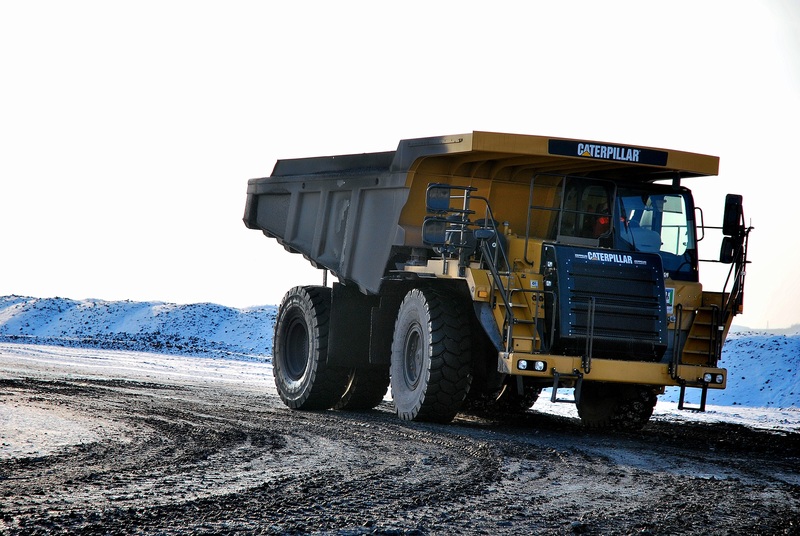 Dump trucks were the construction vehicle involved in the most backover accidents. With the right training, proper equipment, and maintenance, backover injuries can be avoided. The following are some of the common causes of backover accidents, and some tips on how they can be prevented. How do backover accidents occur? John Bernecker, the 33 year old stuntman, died last summer from injuries suffered in a 20 foot fall on the set in Georgia. The citation read that “the employer did not furnish employment and a place of employment which was free from recognized hazards that were causing or likely to cause death or serious physical harm in that employees were exposed to a fall hazard.” The citation also gave some feasible and acceptable means of reducing the fall hazard including reducing the fall distance, using a freefall catch system, and providing and requiring the use of appropriate personal protective equipment. Earlier this week, the Bureau of Labor Statistics’ released their annual census on fatal occupational injuries for 2016. According to the report, there were 5,190 workplace fatalities in 2016, a 7% increase from 2015 and the highest since 2008. The fatal injury rate also increased from 3.4 per 100,000 full-time equivalent workers in 2015 to 3.6 in 2016. Transportation incidents were once again the leading cause of workplace fatalities. They were responsible for 40% of worker deaths (2,083). Workplace violence injuries were the second most common cause of workplace deaths with 866 (up 23% from last year). The third most common was injuries from falls, slips, or trips with 849 (6% increase). Fatal falls, slips, and trips have seen a continued upward trend since 2011. Arguably the most alarming trend is that the number of overdoses on the job increased by 32% in 2016, and the number of fatalities has increased by at least 25% annually since 2012. Two other workplace injuries that saw drastic changes in fatalities between 2015 and 2016 were exposure to harmful substances or environment (22% increase) and fires and explosions (27% decrease). The winter season has arrived in Pennsylvania and the nasty weather that it brings. Winter weather presents many hazards for workers including slippery roads/surfaces, strong winds and low temperatures. The dangers are significantly more prevalent for those employees who work outdoors in the winter season. However, you don’t need to work outside to suffer a winter related workplace injury. Slip and falls can happen in numerous places including the parking lot or walkways coming into your building. It may be tempting for workers to “work through it” or “gut it out” but lengthy exposure to wet, cold, and windy conditions, can be hazardous, even if the temperatures aren’t below freezing. According to the U.S. Department of Labor there were 42,480 work injuries involving ice, sleet, or snow in the United States in 2014. Pennsylvania was the 2nd highest state in terms of those injuries with 2,390 (behind only New York). The Occupational Safety & Health Administration will investigate the death of an Amazon employee that occurred Tuesday September 19th at an Amazon warehouse in Cumberland County. Cumberland County Coroner Charles Hall says 28-year-old Devan Shoemaker was killed when he was run over by a truck at the facility. Shoemaker was trying to help a truck driver hook up a trailer to his rig when he was accidentally run over. He was pronounced dead at the scene at 5:15pm. According to OSHA spokeswoman Joanna Hawkins, the agency has up to 6 months to complete its investigation of the fatal incident. The summer heat is in full force and every year dozens of workers die and thousands more become ill while working in extreme heat and/or humid conditions. 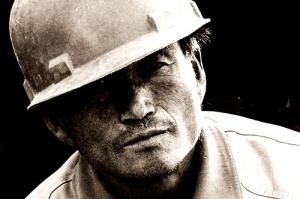 The construction industry is the occupation that is the most affected by the summer heat accounting for more than 40% of heat-related worker deaths. However, workers in every field are vulnerable to heat related illness, injury, or death. In 2011, OSHA launched a Heat Illness Prevention campaign which educates employers and workers on the dangers of working in the heat. OSHA, through training sessions, outreach events, informational sessions, publications, social media messaging and media appearances have informed millions of workers and employers on how to protect from the extreme heat on the job. OSHA’s safety message comes down to 3 key words: Water. Rest. Shade. The reason the heat is so dangerous to workers is because when you’re working in a hot environment, the body must work harder than normal to get rid of the excess heat to maintain a stable internal temperature. This is mainly done through circulating blood to the skin and through sweating. If the fluids and salts that are lost are not adequately replaced it results in dehydration. If the body is unable to remove the excess heat, it will be forced to store it. If the body starts storing heat it will raise the body’s core temperature and the heart rate will increase. The worker will then begin to lose concentration, have difficulty focusing on the work, and may become irritable or sick. The next stage will often be fainting and even death if the person is does not cool down. 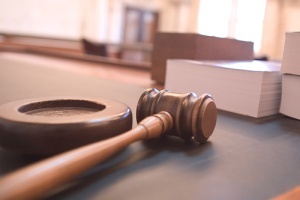 In a recent decision the Pennsylvania Supreme Court found that the use of American Medical Association guidelines to determine whether an injured employee is partially or totally disabled violates the Pennsylvania Constitution. The decision ends a practice that had been in place since the Workers’ Compensation Act became law over 20 years ago. Since becoming law in 1996, the Workers’ Compensation Act allowed employers to require an injured employee receiving workers’ compensation benefits to have an “Impairment-Rating Evaluation” (IRE) by a doctor. Doctors doing IREs were required to use AMA guidelines to determine the amount the employee is impaired. Impairment ratings were from 0% to 100%, with 0% being entirely unaffected by the injury and 100% being affected to the point of being unable to work. If the employee was found to have an impairment rating of less than 50%, their employer could request to have the employee’s disability status changed from total to partial, reducing the duration of workers’ compensation benefits to no more than 500 weeks. Employees of Advanced Oilfield Services L.L.C., Bimbo Bakeries USA Inc., and Wizzard Drain Cleaning L.L.C. have claimed that the companies failed to pay for overtime wages for workers. Employers failing to pay proper wages for hours worked is common. In 2015, nearly 9,000 claims were brought against employers for wage and hour related issues. Under Pennsylvania law, employers are required to pay most employees overtime or “time-and-a-half” wages for any hours worked over 40 hours a week. For example, if you make the Pennsylvania state minimum wage of $7.25 an hour and qualify for overtime pay, you would earn $10.88 an hour for every hour you work over 40 hours a week. Certain workers are not covered by Pennsylvania laws and Federal laws regarding overtime pay based on their job duties. This means that an employer is not required to pay workers that perform certain duties extra wages for time worked over 40 hours a week. Employers may use different ways to prevent paying overtime wages you are owed. Employers may classify an employee as an Independent Contractor or an “Exempt” Salaried employee. Employers may even offer to shift time between weeks. For example, if you worked 60 hours one week, an employer might allow you to work 20 hours the next. These kinds of shifting time schemes are often illegal. On June 27, 2017, OSHA decided to temporarily exempt construction companies and shipyards from a recently adopted rule covering exposure to the substance beryllium. Beryllium is a naturally occurring, lightweight metal that is common ly used to make a wide range of products, from airplane parts to computer components and dental equipment. While the metal itself is largely safe, airborne beryllium particles have been found to be dangerous to humans. Prolonged exposure to beryllium particles can lead to chronic beryllium disease (or CBD), which results in scarring and reduced functionality of the lungs. 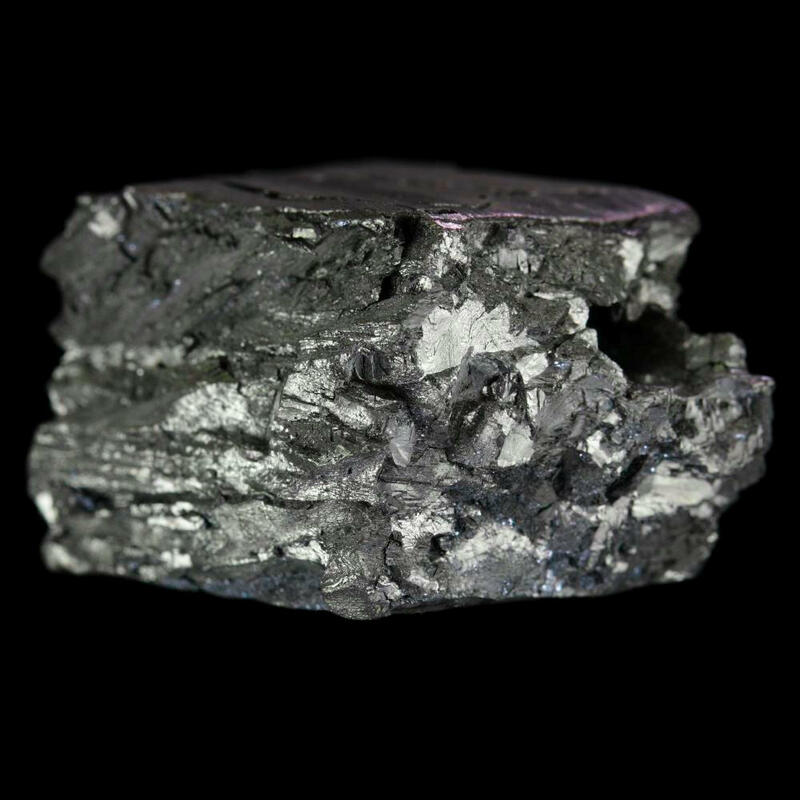 Chronic beryllium disease is estimated to kill 100 people annually. The rule, which was finalized on January 6th, 2017, decreased the permissible exposure level for beryllium to 0.2 micrograms per cubic meter and required workers to undergo regular medical monitoring. The National Safety Council conducted an employee perception survey that found 58% of Americans working in construction (the industry that sees the most workplace fatalities each year) feel that safety takes a backseat to productivity and completing job tasks. Further, 51% say management does only the minimum required by law to keep employees safe, and 47% say employees are afraid to report safety issues. By contrast, 36% of the 2,000 full-time and part-time employees in the 14 industries surveyed by NSC feel their employers prioritize productivity over safety.